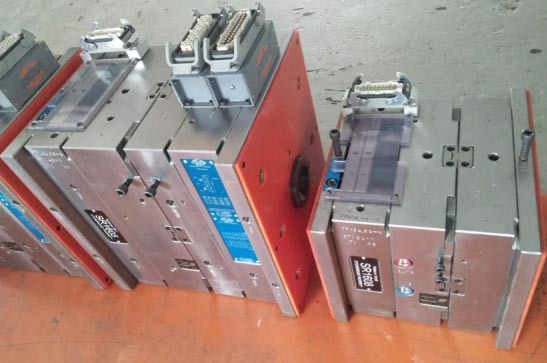 》We are specilized in the plastic injection mold and die casting mold, also non-standard mold. The biggest mold we can offer is 30 tons. The most precision molds we can meet 0.005mm. 》The molds we made and design will be high standard. It can be provide safety and high effective production. We also provide the mold maintenance and repair services for our customers. Our customers are from around of the world, the main are from USA, Europe, India and so on. 》We can make the good quality mold within 25-40 days. 》Our team has much experience with strong learning ability, we are aways working hard to create maximum value for customers. This is why the customers trust us and choose us. 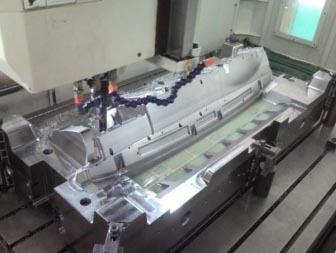 Providing the weekly mold machining report for customer reference during the mold making, to make customer know the real-time status. 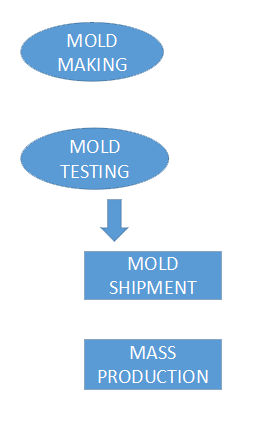 Providing mold testing video, mold trial report and full dimension report for customer reference. Providing the full dimension report and COC report for each production lot.